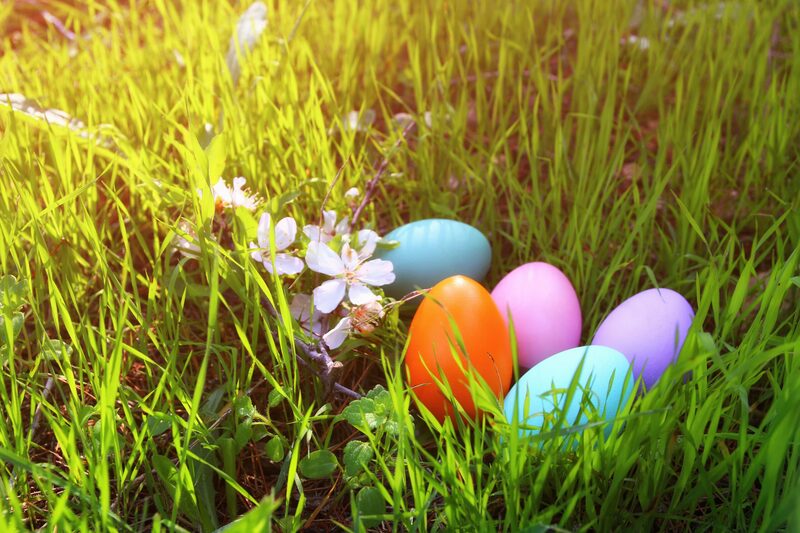 Bel Aire Terrace Easter Egg Hunt 4/19/19! Friday, April 19th, the Easter Bunny will be hiding eggs for our residents! Our staff will be supervising this event.